Under-sink storage can be tricky, especially when it comes to maneuvering around awkward pipes. 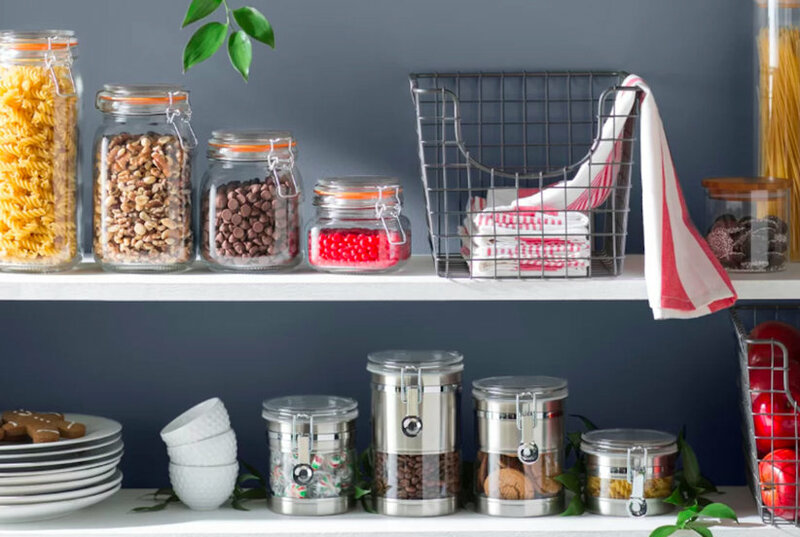 But with these six genius organizers, you're sure to find the best combination to bring order to the chaos that may be lurking beneath bathroom and kitchen sinks. 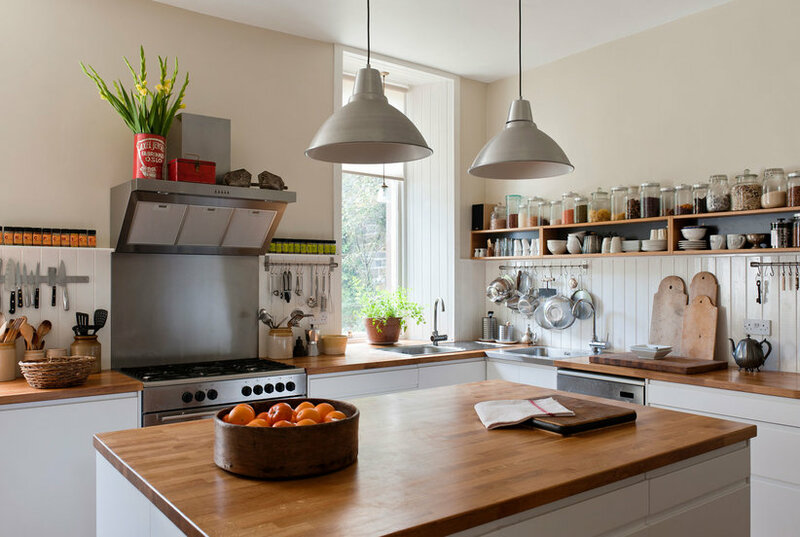 Butcher block countertops—or wood countertops—introduce warmth to a kitchen. 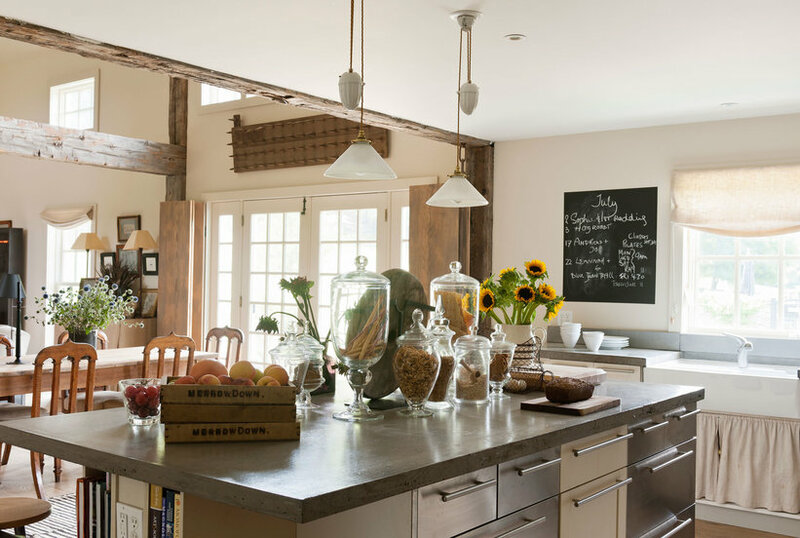 They add a little rustic charm and are especially key to establishing that modern farmhouse kitchen vibe. 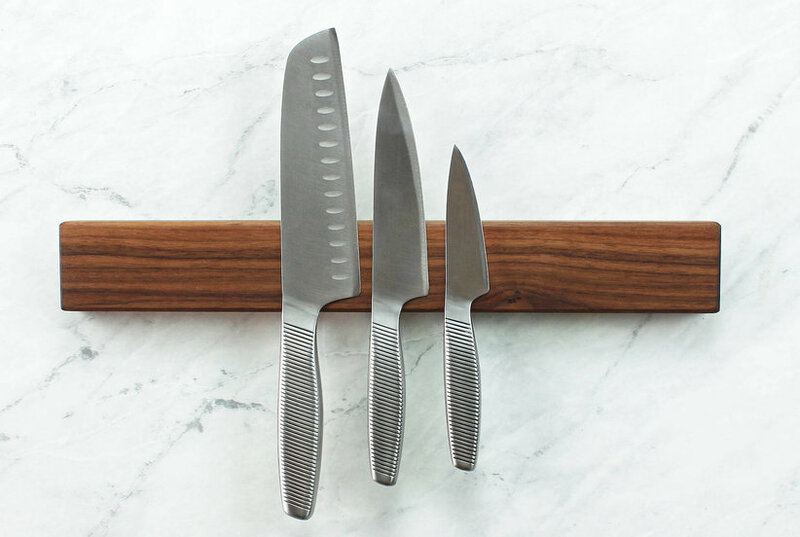 Butcher block countertops have their quirks, pros, and cons. 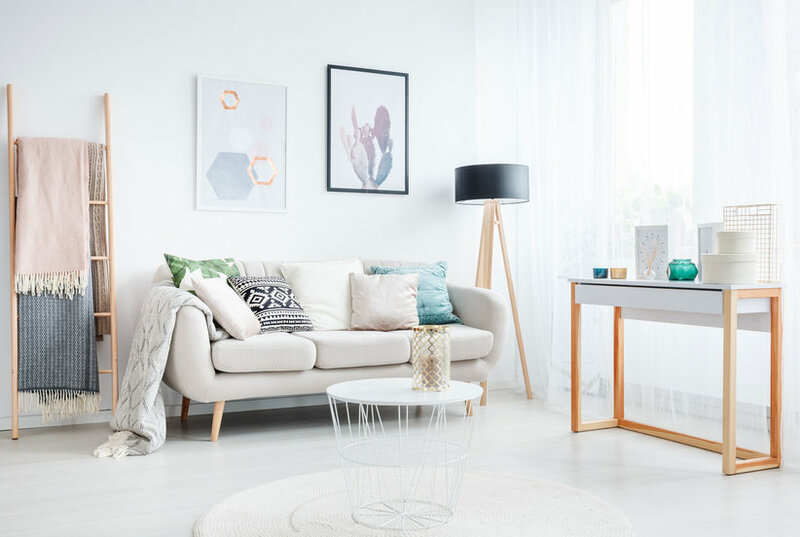 Following design and care tips from the experts can ensure that you will like the way it looks—and that it will last for years to come. 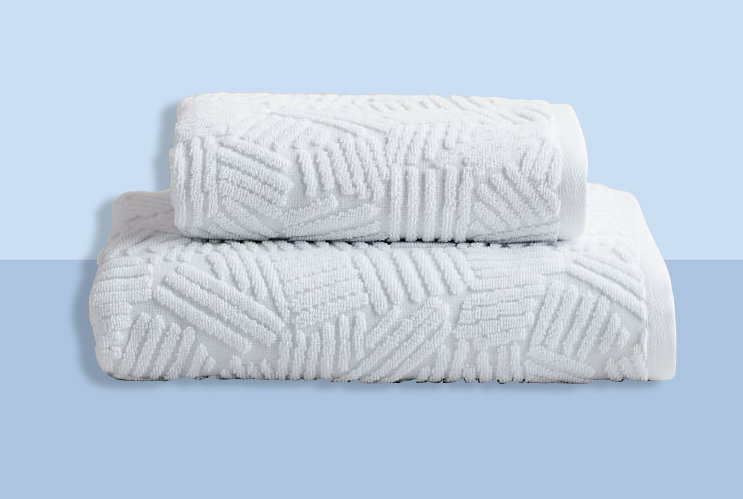 Target Is Launching a New Home and Body Brand—And Most Items Are Under $2! 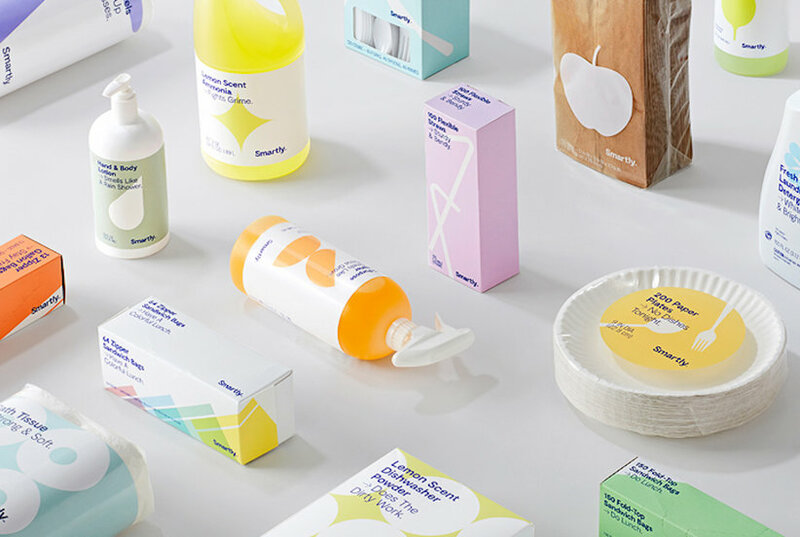 Target's new brand, Smartly, carries everything from toilet paper to body lotion, so you can skip the trip to the drugstore. 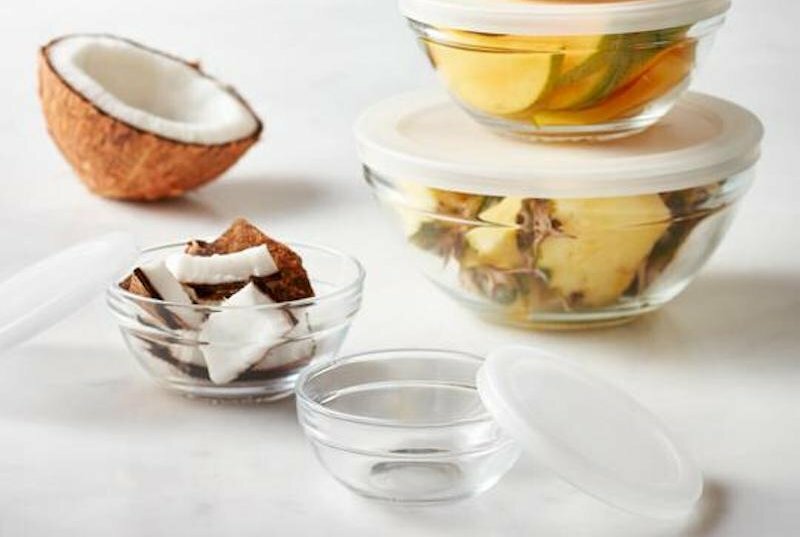 Plus, it all comes in cute packaging. Concrete countertops aren't just for ultra-modern kitchens—they can be adapted to look great in any style of home. 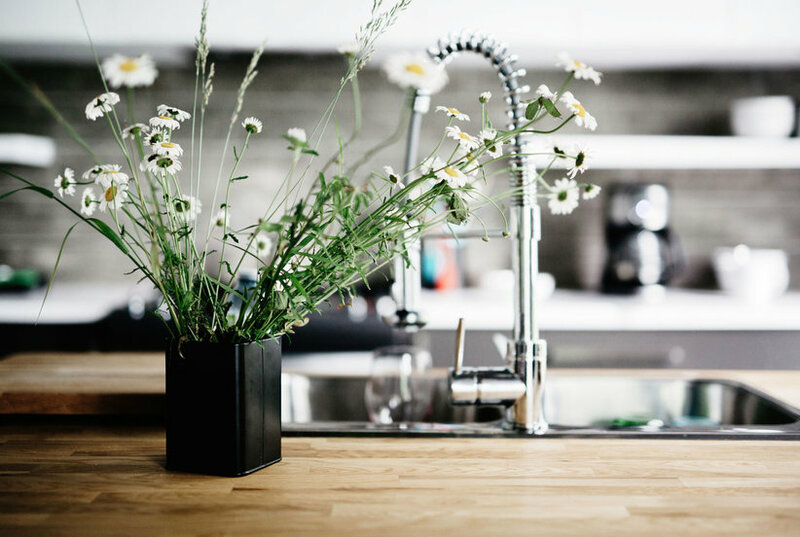 Fair warning: these kitchen countertop ideas are so gorgeous, they may just make you want to renovate your kitchen. 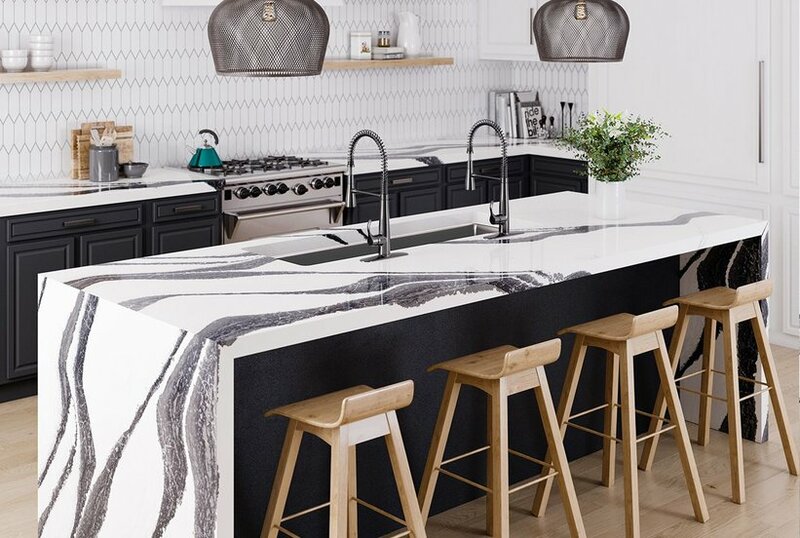 From waterfall countertops to sleek soap stone, here are some beautiful options. Sure, they get a lot of buzz as blanket ladders, but the simple ladder—an organizing master-tool—can help store items neatly in every room. See how with decorative ladder ideas, including blanket ladders, towel ladders, and wooden ladders. 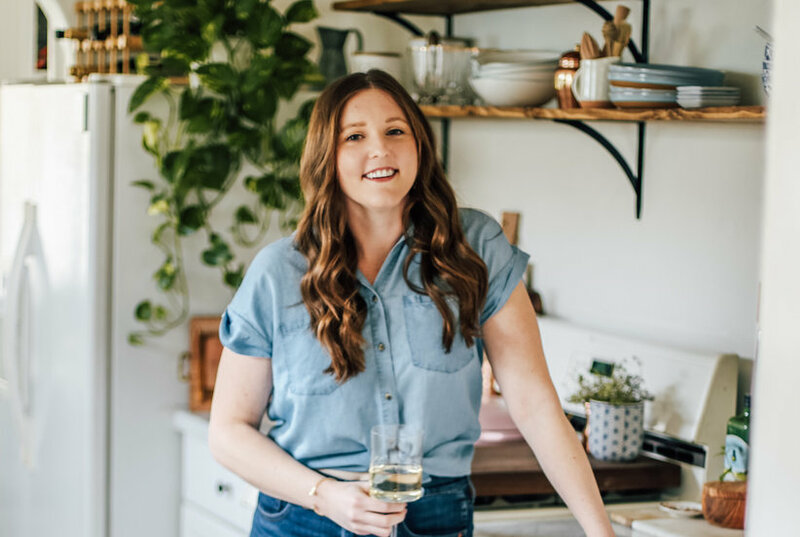 All timeless kitchens have a few things in common—they have cabinets, paint colors, and appliances with staying power. 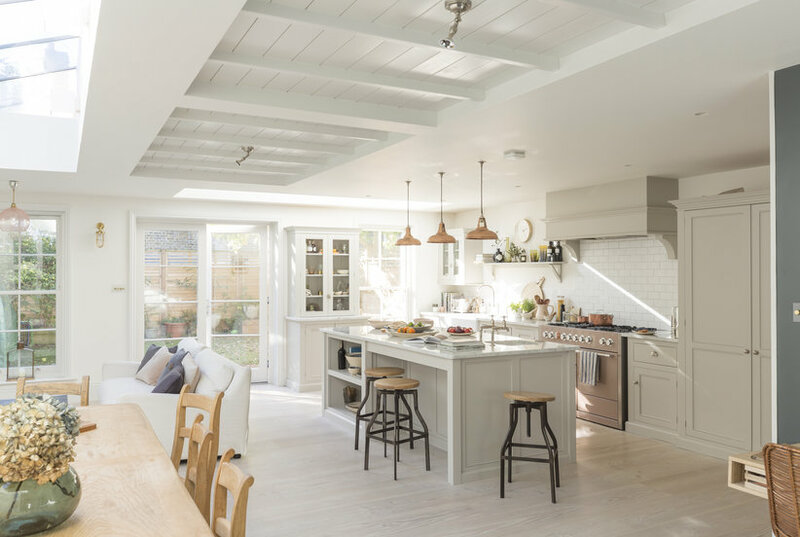 For a kitchen that will never look outdated, opt for these features that stand the test of time. Round wooden tealight candle holder. Handmade from solid beech wood. Size: 3'' x 3'' square and 1 1/2'' tall. Round wooden tealight candle holder. Handmade from unfinished solid beech wood. Size: 9 1/2'' x 3'' and 1 1/2'' tall. It can hold 2 tealight candles.